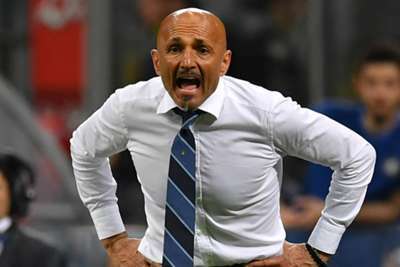 Inter coach Luciano Spalletti has been fined €10,000 for using "gravely offensive" language towards the referee in his side's 1-0 loss to Sassuolo. The Nerazzurri suffered a surprise defeat at MAPEI Stadium on Sunday, after which Spalletti confronted official Maurizio Mariani. Lega Serie A has fined the 59-year-old for his remarks and warned him about his future behaviour. Udinese, Napoli and Parma were fined €4,000, €2,500 and €2,000 respectively for letting off flares in their opening Serie A games of the season. Torino boss Walter Mazzarri was given an official warning for entering the pitch to argue against a decision in his side's loss to Roma. 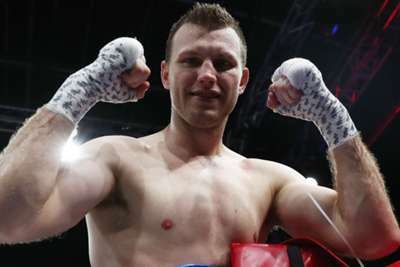 A clash with Kell Brook in the United Kingdom appeals to Jeff Horn, who is planning his next fight around the birth of his second child.